Presentation in the photo space at Museum Ludwig. 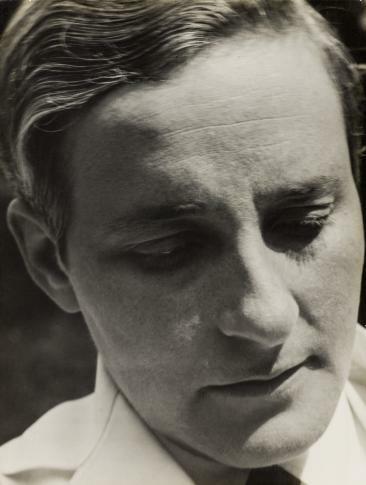 Between 1925 and her premature death in 1933, Aenne Biermann created photographs of her immediate surroundings and, in them, helped to shape the photographic modern age. Museum Ludwig takes a new purchase of four works by Biermann plus newly discovered archives from the Agfa advertising archive as the occasion to present its entire Biermann stock for the first time, in order thus to bring the once celebrated and unjustly sidelined photographs back to light.